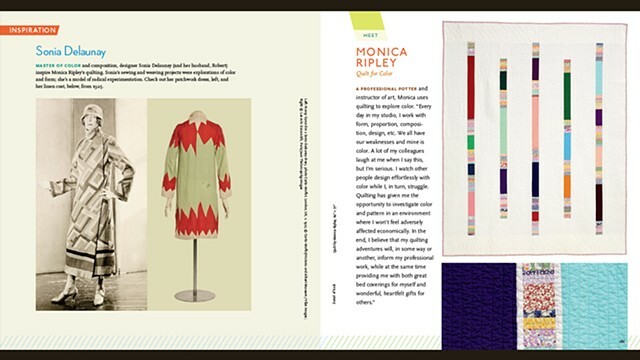 "May, a found[ing member] of the Boston Modern Quilt Guild, has created an encyclopedia of modern quilting. 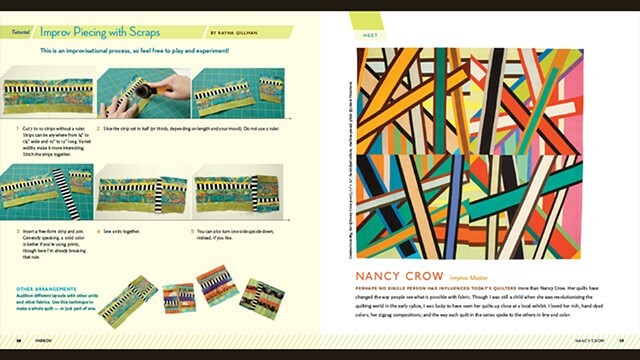 So-called “modern” quilting labels the latest category of quilting, following “traditional” and “art.” ...Like a good host, May serves as an enthusiastic introducer, teacher, and cheerleader." 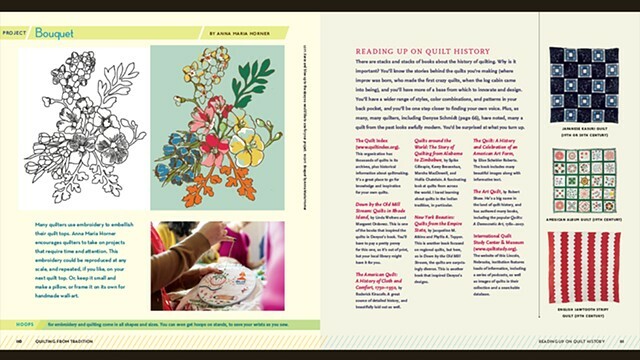 "Beginning quilters, modern quilters, and those interested in quilt history will enjoy this engaging book." 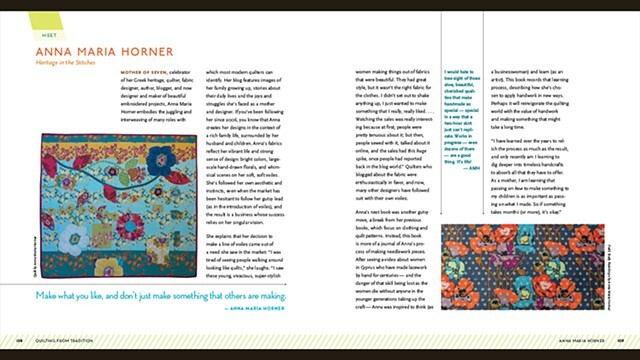 "Quilters and Novices alike will enjoy this book for the inspiration that can come from trying something new." "...I’ve spent a lot of energy trying to figure out how to approach reviewing this seminal book on the Modern Quilt Movement. Although light in tone and visually beautiful, don’t be fooled. If you care about modern quilting, this is a must-read book....There has been a tremendous amount written about the Modern Quilt Movement. Some of it has been accurate but most of it has not been consistent with our experiences during the past 15 years....This is why it’s perfect that Rachel May authored this book....while pursuing her PhD in English and Cultural Studies. 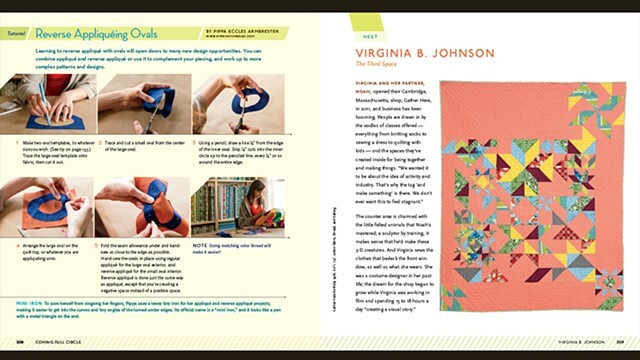 May isn’t making a career in the quilting industry and isn’t trying to use this book to sell a fabric line or workshops. 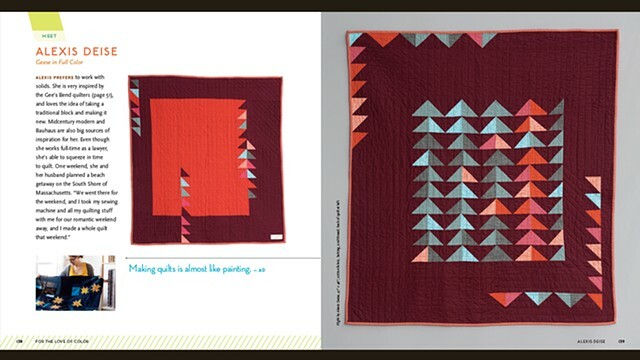 May is a founding member of the Boston Modern Quilt Guild but has the academic chops to see that movements aren’t defined by a single person or group."